Wow. We have almost made through another A to Z challenge! I loved your posts all month even if I didn't reply to them all! Thanks Jeremy! Your challenge posts have been among my favorites! This has been a great spot to spend some of my AtoZ time with. Love the Tee. You're blog has been one of the highlights of the challenge for me. And my shirt just came in - it is AWESOME! You've been a great co-host visiting so many terrific corners of the blogosphere. I've enjoyed coming here. There many be a few bloggers out there who have no idea what a horizontal or vertical line control knobs on a TV are. Shoot, I forgot all about that until I you mentioned it. Isn't that funny? Thank heavens, it's a lot more fun to watch TV today than when I was a kid. I can't believe this round of A2Z will be ending soon. It's gone by rather quickly, hasn't it? Thanks for the fun! I've got to order my T-shirt. So cool! I'll do a shout out on my A to Z recap blog next week. wow. It was nice learning a bit about you. I too have enjoyed a lot of your posts, although I may not have commented on all. Sorry Jeremy, I rarely wear T shirts. Nor does hubby. 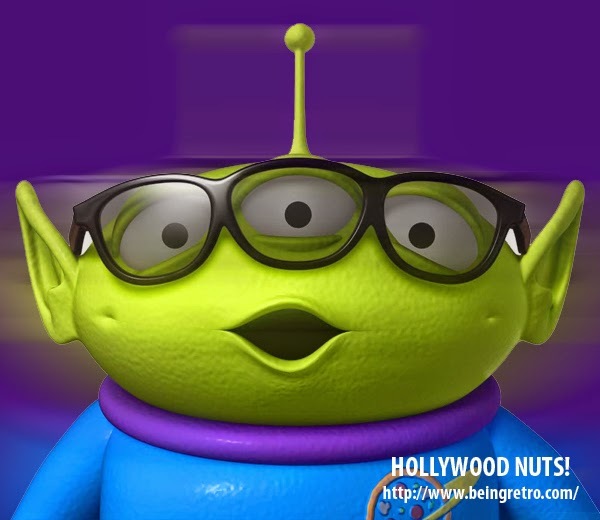 I have enjoyed your Disney posts I always enjoy Disney movies anyway. Thanks for being such a hip and cool Minion leader, for all the fun comments, for the follow, and for letting me take breaks whenever I felt like it. It's been a blast and I'm glad it's almost over. Now that we're on the cusp of May, I'm looking forward to going back and reading posts that I missed--and your blog is definitely on the list. 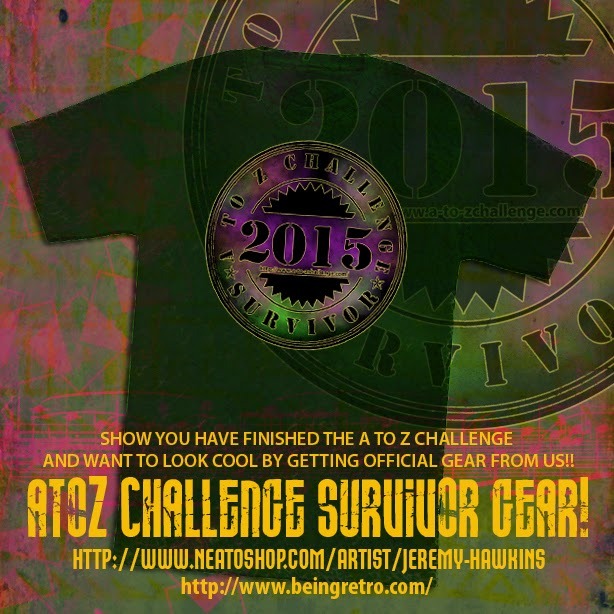 All the AtoZ Gear looks awesome and I'm very impressed with the T-shirt shop :) Hope things are selling well. Really enjoyed your posts! I didn't think there was enough Disney movies to do this - I stand corrected!